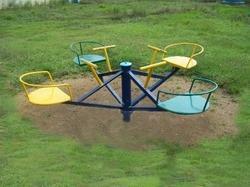 We are one of the leading Supplier of best quality Four Seater Merry Go Round for kids. These products are suppliered from best quality materials and are known for their distinctive appearance and easy installation. We have established a huge distribution network for timely delivery of these products at the customers’ end. Our clients can avail from us a wide range of Merry Go Round, as we are engaged in supplying and trading these products in bulk. 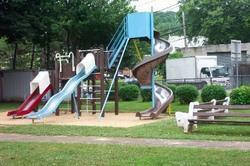 These products are widely applied on parks and ground for children under the age of 12 years. 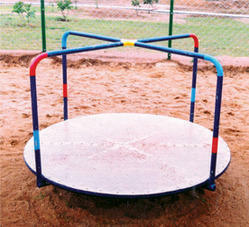 These swings need large space and are highly demanded by our clients all across the country. We are offering these products at affordable rates. Looking for Kiddie Rides ?